As it trends today, the US is currently tracking approximately 130 opiate/opioid related deaths per day. Despite the staggering figure, the societal cry, once a piercing shrill, seems to be settling globally into the duller waters of an ever-more-painful and long-term form of simple acceptance. Darker, and a much more dangerous and depressing implication in that it suggests that there are simply just differences between you and me, right and wrong, good and bad. Even more disheartening is that it sort of implies that you (me) might in fact be, alone. The debate about how to address the opiate epidemic is vast and varied and typically met first by responses that derive from fear, evidenced by enhanced law enforcement, more arrests and increased sentencing. Not far behind lies potential for the issue to be exploited in order to further serve other narratives like immigration, therefore creating a smoke-screen effect with ungaugable progress and a whole new eco-system of distractions. What’s left over is what existed from the beginning, the stigmatic attitude towards the sick, which alone perpetuates a cyclical divide. I can’t help but notice that as a society, we tend to feel that people need to learn lessons, and hard ones goddamnit! And as spectators, the harder the better. Hell, we take great pleasure in consuming the pain you excrete while you learn your little lessons in life. And us? In those moments, we’ll simply block our own internal circuit boards that carry even the slightest bit of relatability to you, further impending your sense of isolation. Our lessons in life were hard learned and we’d feel deeply cheated if they weren’t for you too. But as a society and a species, are we truly sadistic in nature, or is it that we simply just fear the unimaginable discomfort of self-reflecting, relating and connecting? Do we really insist that our fellow suffers in order to progress, or are we merely hyper-vigilant in protecting our own state of vulnerability? An objectionable notion, but possibly one that plays an influential role in the stigma of a drug user, or any unparalleled lifestyle that doesn’t make “sense”. Psychologically, it’s common to write-off a suspected user immediately. Age-old thinking can carve a neural algorithm that basically translates to a quick and common determination: “You’re not like me, and probably got what you deserved”. With that said, it’s no surprise to learn that the most effective asset in combating addiction, is another recovering addict. They understand firsthand what it’s like to have judged and to have been judged, and often times possess an intuitive duality of the two vastly different perceptions. An incredible gift to behold. Carl Jung dubbed this concept “The Wounded Healer”, where he implies that to effectively treat the sick, Jung had to be consciously aware of his own personal wounds. Another common judgement levied upon users are speculations as to why they use – usually summed up by simple pleasure-chasing and evading responsibility. Thankfully, this novel generalization isn’t holding up and as it slowly weakens, a little more light gets shed on the true origin of a user’s pain. In some states like Arizona, efforts are in place to focus on the overdosing aspect of the opioid crisis. 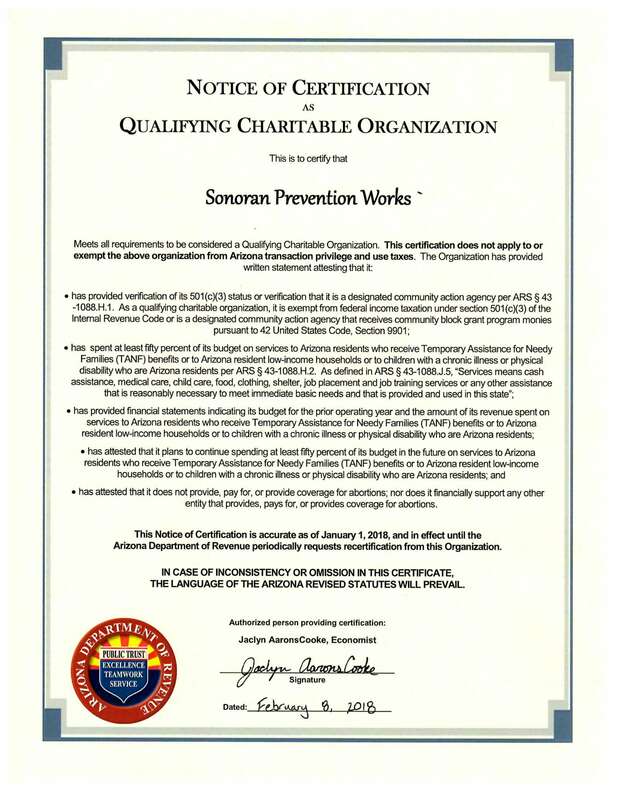 Non-profit groups such as Sonoran Prevention Works distribute lifesaving supplies to the public, such as Naloxone and clean syringes. Naloxone is an opiate/opioid antagonist that essentially acts as an antidote to lethal doses of heroin or opioids by restoring abnormal respiration. Shot In The Dark (SITD) is another non-profit organization that focuses on clean-needle exchange programs, giving users the opportunity to acquire clean syringes while safely and properly disposing of old hypodermics. Organizations such as SPW and SITD are becoming lauded as the tip of the angel’s spear in combatting the opioid crisis. In addition to minimizing the spread of disease and reducing overdose related deaths, these programs communicate an even-more powerful message to the sick. It highlights that they are anything but alone. More importantly, they are accepted and within a short period of time, connected. They’ll take it from there and need not to be “fixed”, at least not by underdeveloped opinions that evolve throughout one’s lifetime, uninformed judgements, or any ideology. We sometimes think that we teach our children to physically speak during development, but they do that on their own. They’re human beings and the most intelligent organism we know of so far in the universe. Parents still play the most vital role however, and I’d argue that role is more along the lines of being an influential conduit for love and support, unconditionally. Perhaps our role in this existence is less defined by our external virtues and subsequent will to align with the like-minded and indoctrinate others, and better defined by our ability to first humble constantly through reflection, then influence with affection.